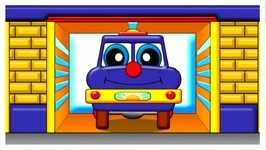 Car Cartoon Helpy The Truck And Christmas Presents Christmas Cartoon On KidsFirstTV. 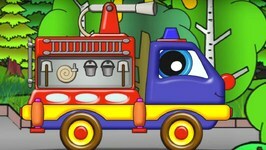 Cars Cartoons Learn Numbers With Helpy The Truck Cars Tacing Cartoon Educational video. 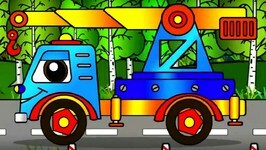 Animation Truck- New Year and Christmas Cartoon. 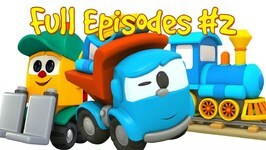 Leo the Truck Full Episodes 2- Car cartoon and Truck cartoon - Leo truck cartoon- Car animation. 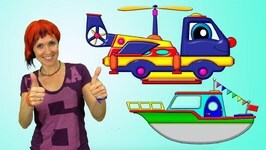 Home » Kids Edutainment » Kids Shows » Car Cartoon Helpy The Truck And Christmas Presents Christmas Cartoon On KidsFirstTV. 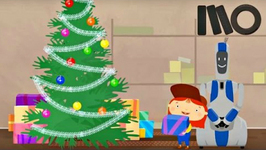 Christmas cartoon with trucks and cars for kids on KidsFirstTV. 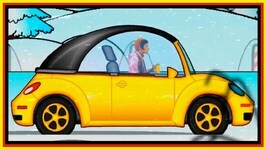 Maria's car carryied trailer with Christmas presents for kids and toys. 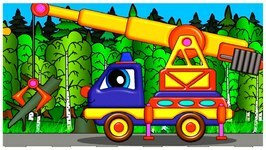 But Maria lost her trailer. 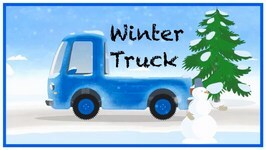 Don't worry, Maria, Helpy the truck can help you to find trailer with presents and we can celebrate Christmas and New Year with toys! 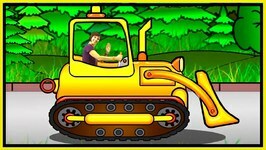 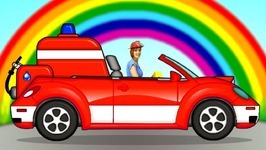 Car cartoon for kids and for babies.